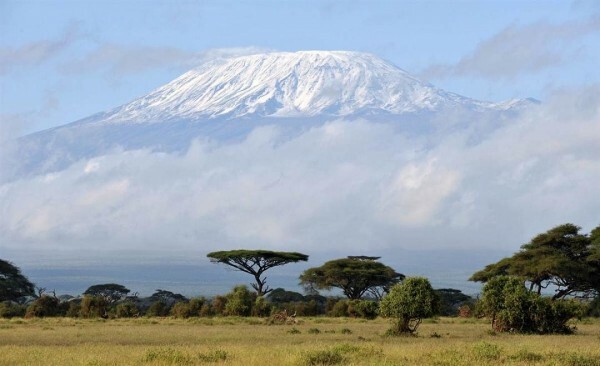 Everyone knows that there is a highest mountain in Africa, fewer know its location and height, and even fewer have seen it live. 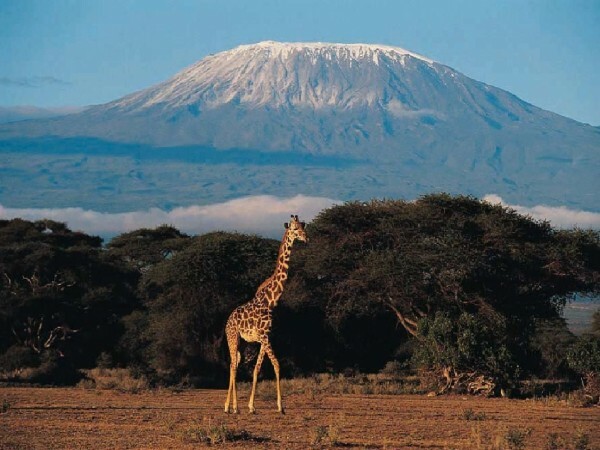 We tried to collect interesting information about Mount Kilimanjaro, and also to show its beauty. 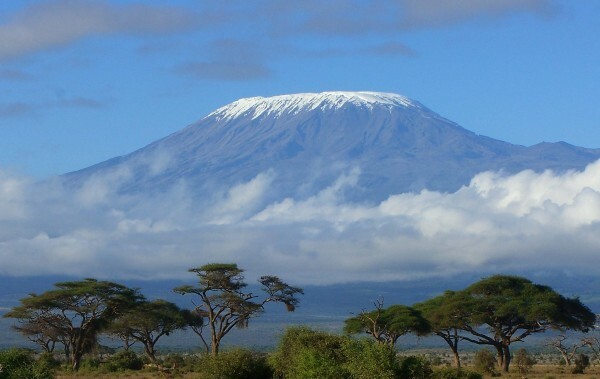 So, the height of Mount Kilimanjaro is 5,895 meters above sea level and is located in the north-eastern part of Tanzania. 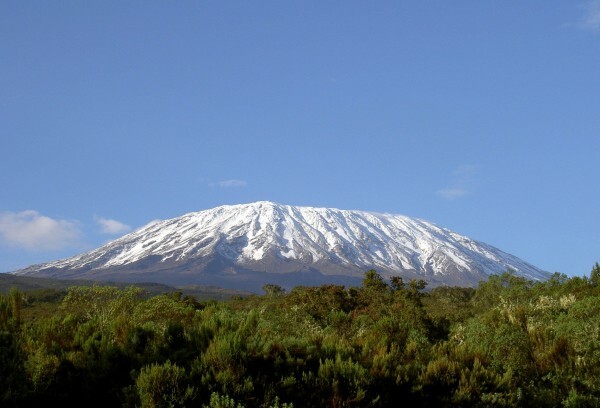 As we said, this is the highest mountain on the continent. 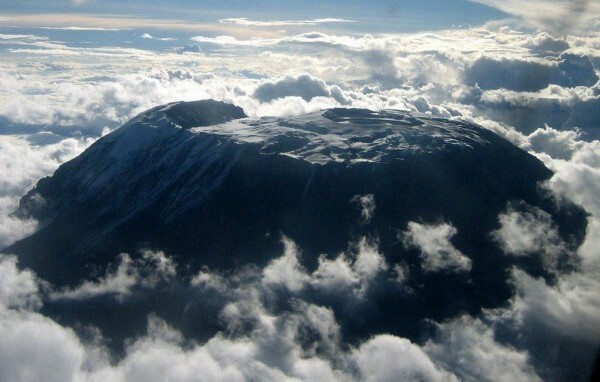 The highest point of the mountain is the Uhuru peak, which belongs to the volcano Kibo. 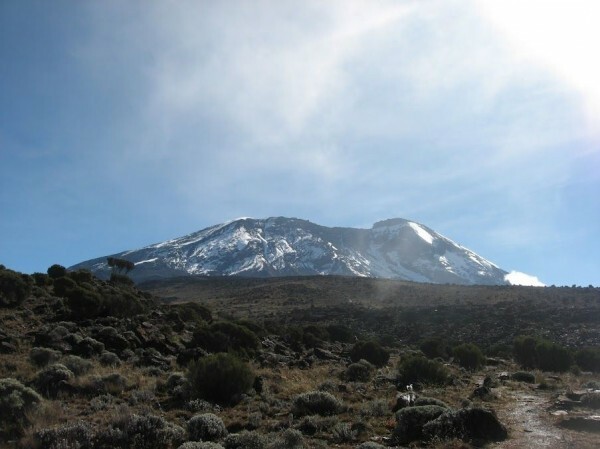 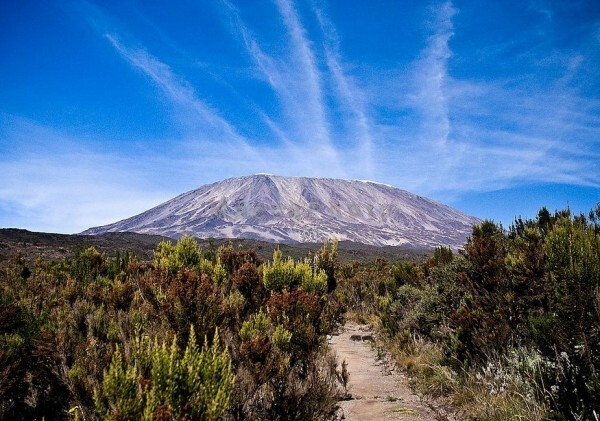 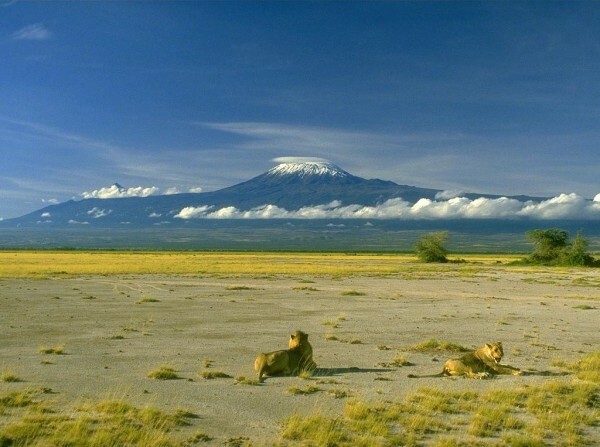 Kilimanjaro is composed of three main extinct volcanoes. 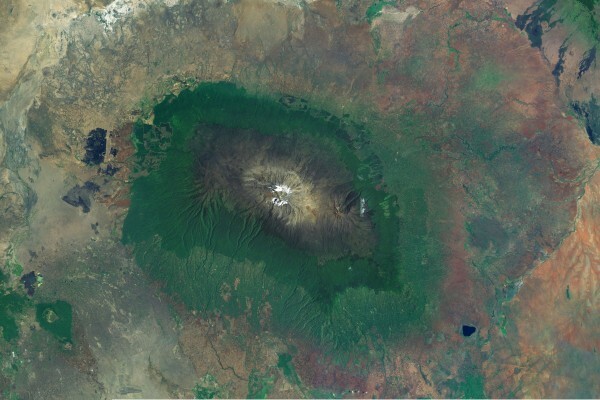 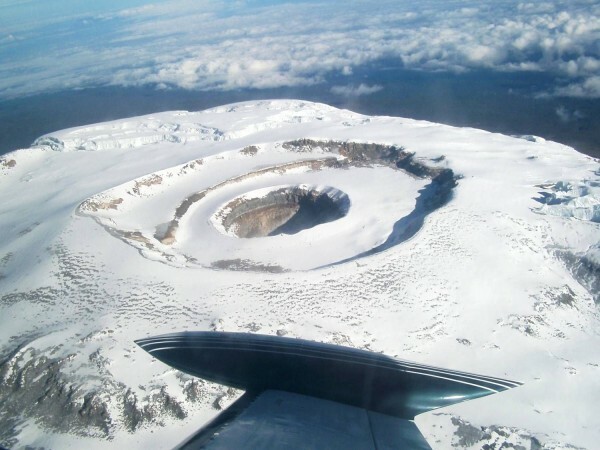 Unfortunately, to keep more than 11,000 years old glacier on Kilimanjaro has melted. 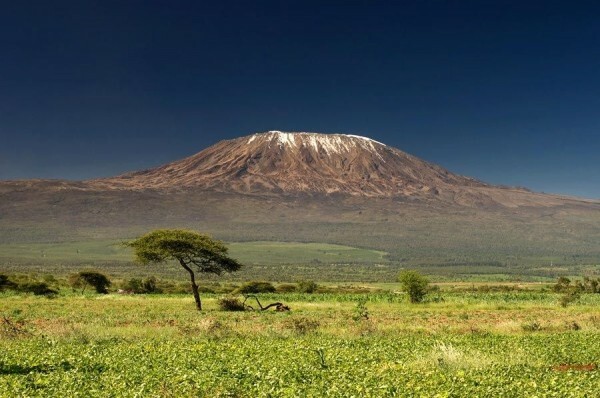 And soon, the symbol of Africa with the top of the whitening will only be memories in the form of products Hemingway and vintage photographs. 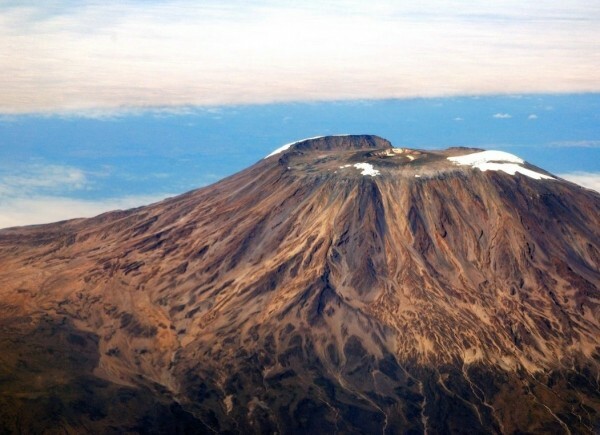 By 2020, the snow cover will completely disappear from the top of the mountain. 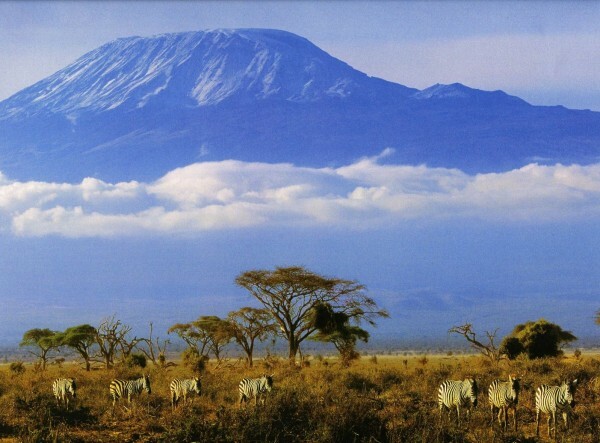 Climbing Mount Kilimanjaro is only possible from Tanzania, although the mountain is also in Kenya. 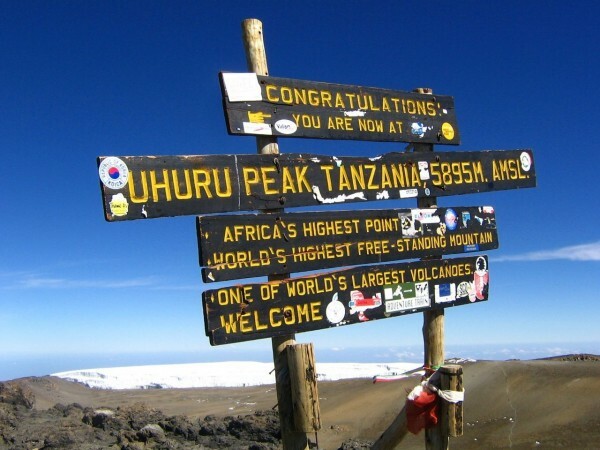 Climbing feature is its proximity to the equator. 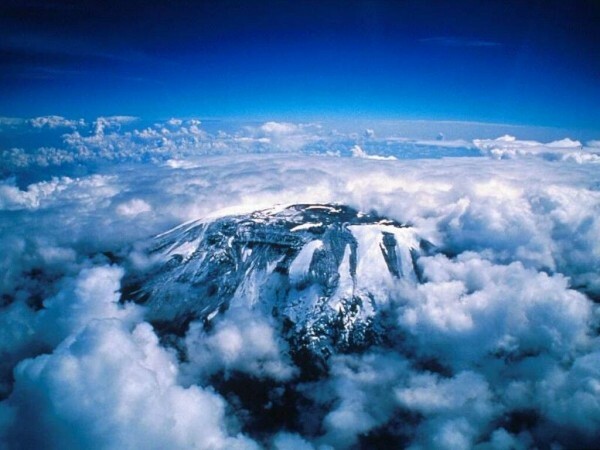 This means that when you cross the rise all climatic zones exist on our planet.